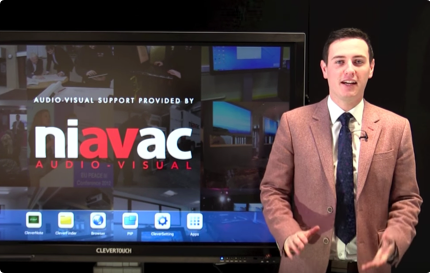 American tech company employed the services of Niavac to design, coordinate and install bespoke corporate AV solutions. 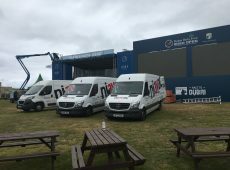 We’ve worked with some amazing clients over the years, providing them with a wide range of solutions and services. 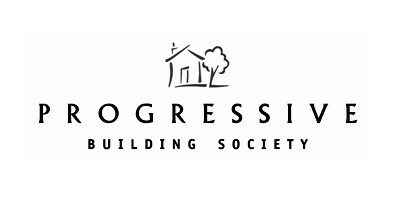 Have a look at some of our best work showcases. 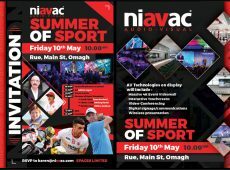 Summer of Sport with Liam Beckett (North West 200), Mickey Harte (Ulster GAA Championship) and Wilma Erskine (British Open). 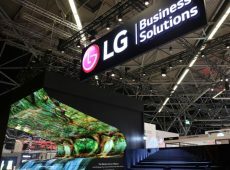 #LG’s ultimate vertical solutions, newly unveiled at this year’s ISE…. 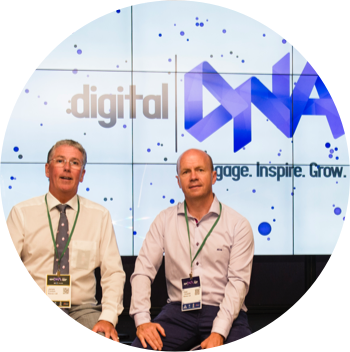 We were delighted to host an exclusive event, showcasing state-of-the-art technology. 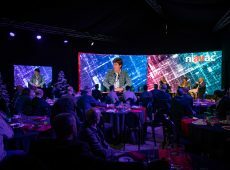 Featuring GAA Icon and Sky Sports analyst Peter Canavan and Royal Portrush Golf Clubs very own Wilma Erskine, hosted by broadcasting legend Adrian Logan. 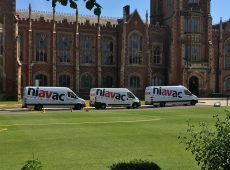 Niavac are very proud to announce we have been awarded a 5-year contact with Queens University of Belfast. 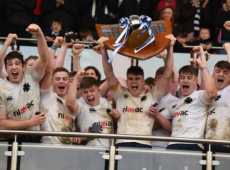 This will include providing sound and lighting for their Graduation Events and Award Ceremonies. 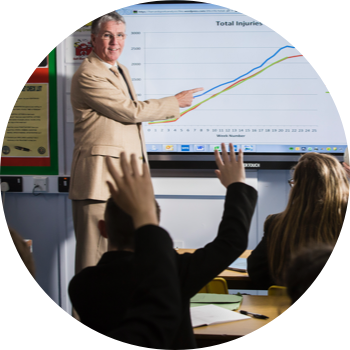 Niavac are delighted to have been awarded the Education Authority Tender Ref 70199, for Clevertouch Interactive Screens. 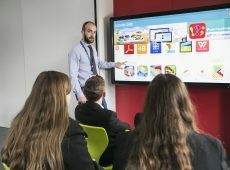 We will be providing touch displays to the education sector for the next 3 years and will provide our usual high standard of installation and training. 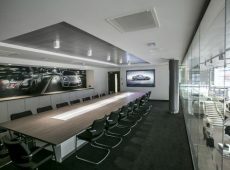 Niavac has recently completed the installation of specialist AV technology at the new Sytner owned Porsche Centre Belfast.